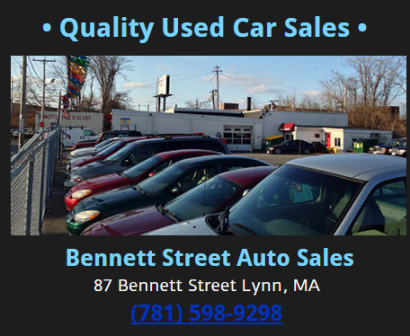 ﻿We have been serving the Lynn, MA community with honest and reliable work and friendly and professional customer service since 1958. 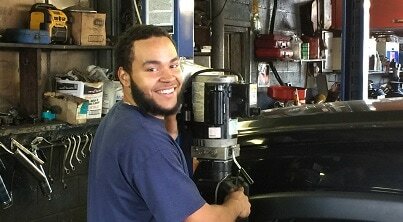 Our technicians offer dependable auto repairs for both foreign and domestic vehicles of all makes and models. Whether your car, truck or SUV requires minor service or extensive repairs, our team can handle it all for a price you can actually afford! The best preventative maintenance for your engine is an oil change. Get regular oil changes and keep your engine running efficiently. Is your check engine light on? The engine light illuminates anytime a fault is detected, let us help determine your automobiles issue. We continually invest in training and the latest technologies to help you keep your costs down and keep you safely on the road. 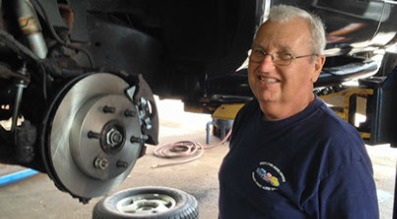 Car maintenance is an excellent way to extend the life of your car. Schedule routine checks to to help avoid costly repair bills in the future.